Heat oil in giant pan on medium heat. Add rice and cook till golden brown. Add one chicken flavoured flavourer to four cups water and microwave for three minutes. once rice is brown, add water, pasta sauce, salt, garlic, cumin and garlic pepper to pan. Stir and canopy pan. Let simmer for 30-40 minutes or till all is broiled and there's no liquid left. Fluff before serving and revel in. 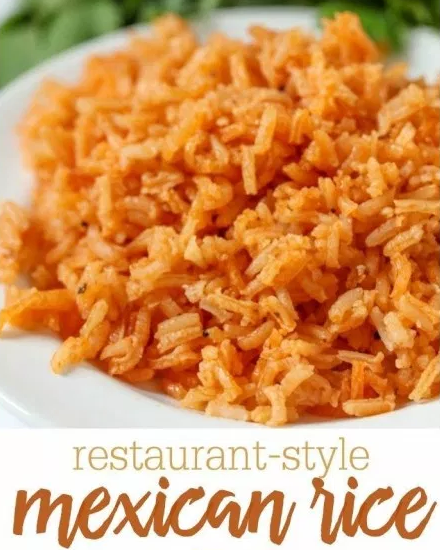 0 Response to "Spanish Rice Recipe"